The Technical Department now have the capability of monitoring and analysing your event power network. We worked closely with the FE Technical Team. We were asked to provide the primary and secondary power distribution as well as in-depth monitoring and analysis of the power network. This in-depth study proved invaluable to the Technical Team when they were planning their first race and subsequent race season. 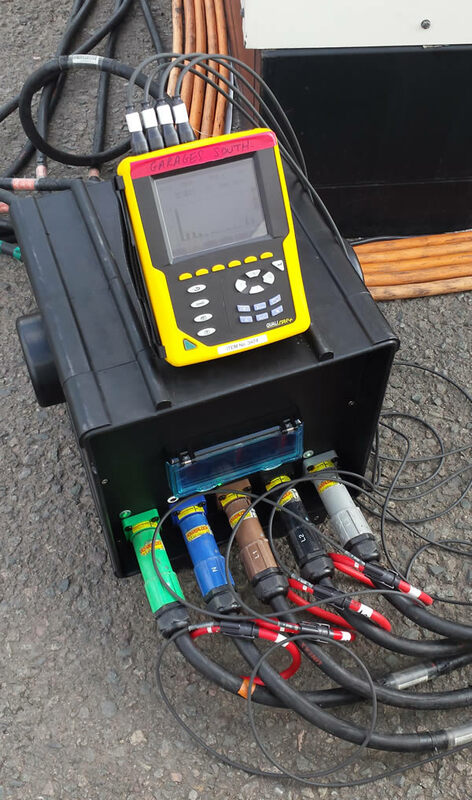 Due to the successful monitoring and data analysis produced in Donnington we were asked to provide secondary power and further monitoring for the inaugural race in Beijing. We were asked to provide secondary power and in-depth power analysis and monitoring for the opening and closing of the Games. Working closely with the Head of Technical we were able to provide key information to enable them to make informed decisions, guarantying the quality of the third party supplied primary power network. The Technical Department have vast experience working worldwide with varying power networks. We have found that many countries cannot guarantee a reliable power network. It is therefore essential that we’re able to monitor and analysis the quality of the power network to provide peace of mind to our client at all times. Delivering their project successfully.